Very pleased with dress, colour great and overall service good. Would recommend website to friends. This dress is amazing and my daughter looks absolutely stunning. My daughter is 18 and loves it. Was worried dress was going to arrive on time due the company having a celebration but arrived before the scheduled date. Highly recommend Millybridal.org. it match perfectly. I'm also 8 months pregnant (it's very flowly around the belly area). Very nice!!! Fast delivery and beautiful dress!!! Thanks!!!! it is amazing, delivered as requested exactly thx :)The dress is beautiful! 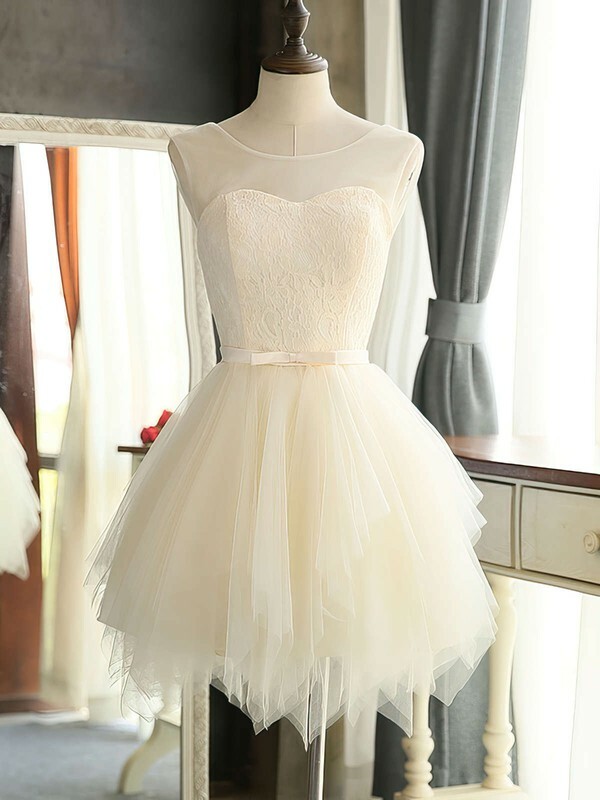 This dress is perfect. The color and fit was just what I expected. It is sometimes hard to find fashionable but modest dresses, but this one is. It is very flattering and I can't wait to wear it at my daughter's events next month. Excellent dresses everyone loved the colour. Just so happy I decided to go through your website. it was a compliment I received from my husband. Am happy because I also enjoy great comfort in this dress. Great Quality!!! This dress is even more beautiful in person. Very beautiful dress - can't wait for my bridesmaid to wear it on the wedding day! Lovely colour and very rich fabric I recommend it.